My organic living “Aha!” moment was at a cocktail party, when I began debating the use of synthetic hormones in dairy cows with a sales representative from a dairy pharmaceutical company. 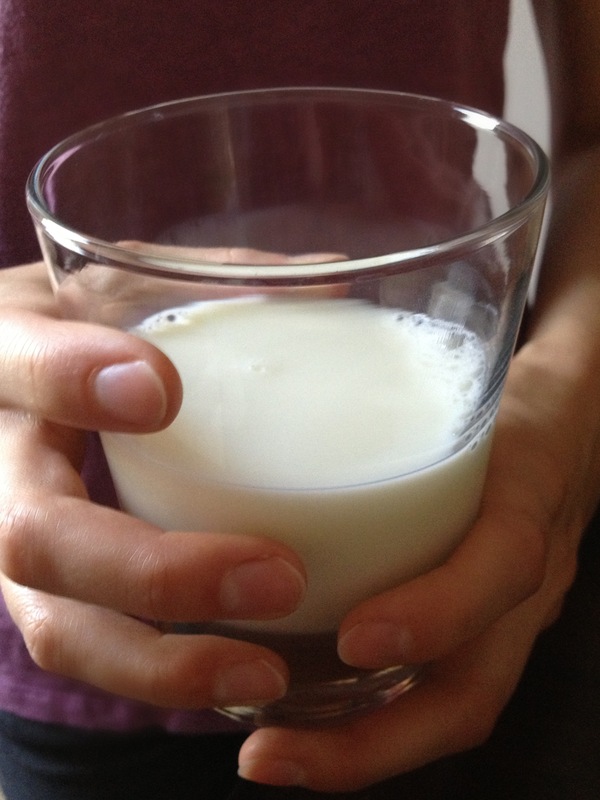 A simple glass of milk signifies an important shift in my lifestyle and beliefs. This recent conversation started like polite chitchat often does: I asked the man about his line of work, and he replied that he was a salesman in the dairy industry. My eyes widened. Of course I had heard of recombinant bovine somatotropin (rBST), also known as recombinant bovine growth hormone (rBGH). Didn’t the labels on every carton of milk, pint of ice cream and block of cheese I purchase proudly proclaim that the cows that produced the milk were not treated with rBST? Without the usual hesitations of social convention, I plunged into a frank and uncomfortable disagreement with someone I had just met. I began debating this man — who grew up on a dairy farm and was well versed in the nuances of that industry — about why I buy milk from cows that have not been treated with synthetic hormones or antibiotics. For the first time, I realized how passionate I am about organic living. I am not (yet) a long-time organic consumer. I began buying some organic food less than a year before this conversation and made the switch to organic milk some months after that. I understood that I didn’t want pesticides on my produce (and later came to understand that I don’t want pesticides in our ecosystem or the endocrine systems of farm laborers, either), but it took me more time to understand why I should buy organic milk. When I did make the switch, part of it was because I wanted to support farmers who raise their cows as sentient beings, not machines. Part of it was because I looked at the beautiful Iowa cornfields surrounding me and could only see the sinister connections between genetically modified seed companies like Monsanto, subsidized corn and feedlot operations. And part of it was because I learned how the overuse of antibiotics in livestock is leading to antibiotic-resistant bacteria — like the aggressive, community-associated MRSA infection that nearly cost my healthy brother his leg a few years earlier. With organic milk, it’s about what isn’t in the carton. Organic Valley is a farmer-owned co-op and my preferred brand for milk and other dairy products, but finding a local dairy supplier also is a great option. So, I became an organic milk consumer. I’ve heard milk is the “gateway drug” for buying organic, and, in my case, it proved true. I was already buying as much produce organic as I could, but once I was spending a premium for organic milk, buying organic cheese, meat and even olive oil became a higher priority. Still, I was a reliable consumer but not yet an advocate. 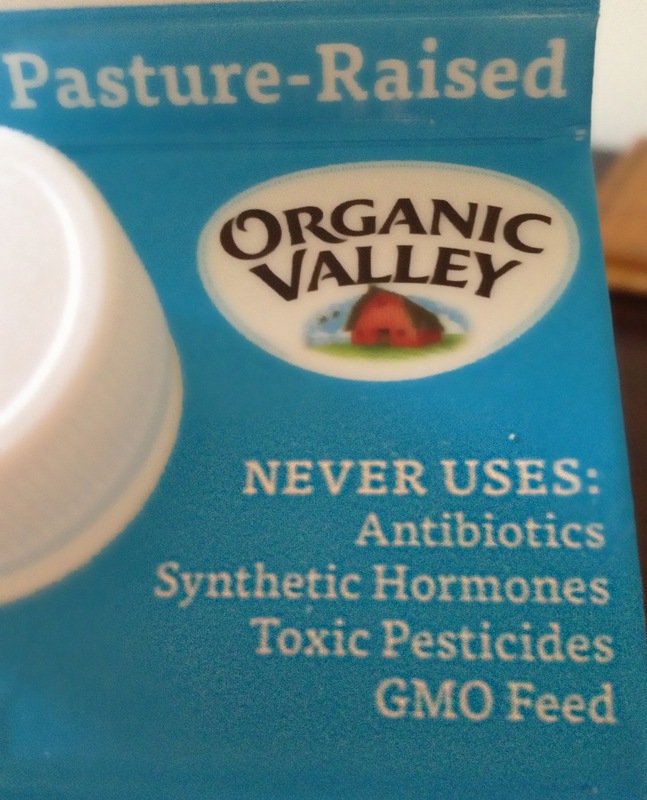 Friends might see organic milk in my refrigerator, but I never tried to convince them to buy organic. It wasn’t until I met the pharmaceutical sales rep that I spoke up, and since then, I’ve been less quiet about my beliefs among friends and family. Every time we buy organic, we are supporting a set of beliefs and practices – envisioning a food system that protects our environment and values quality over quantity. Money has a loud voice, but if we want to see change, we have to tell people why. What organic issues are you passionate about? 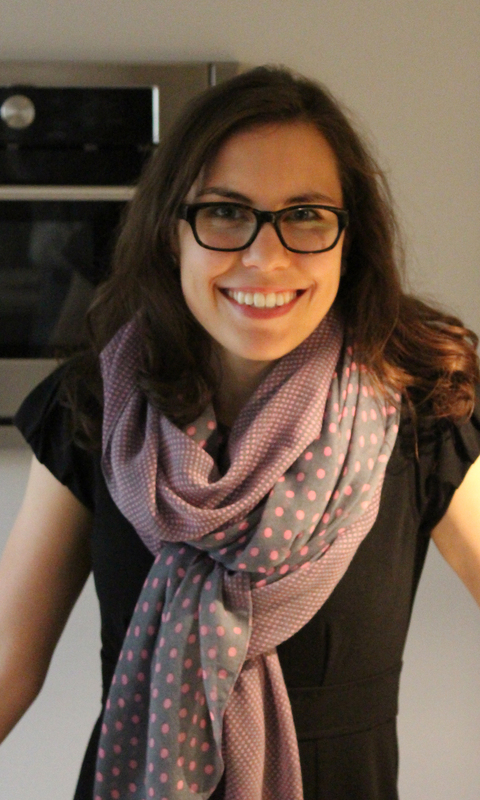 This entry was posted in Natural health and tagged organic living by Cayenne Room. Bookmark the permalink. Love your attitude….you’re not looking to make an argument, but when the cow comes (to your) home…you gotta say what you think! Stop degrading dairy farmers. This is a very sad piece. The rotten way you judge all farmers would never be accepted speaking of other groups, but it’s fine to broad brush and stereotype when it comes to rural . Thanks for reading, and for your comment. The intent of this piece is not to judge, but to explain my experience of realizing why organic is important to me. I disagree with certain practices of the conventional dairy industry, which is why I choose to support organic dairy farmers.